5. ISO Quality Management System 9001: 2008 certified. EPDM is kind of half a general rubber. 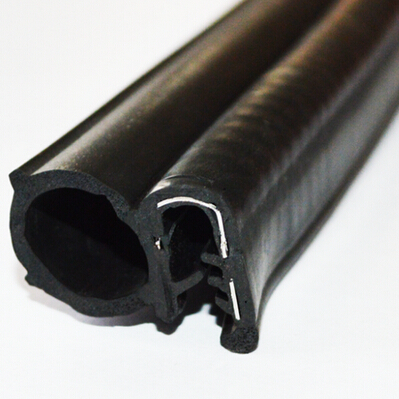 It is on the basement of EPM, It also provided with the advantages of EPM and superior to the workability of the EPM, It is the most stable material for all the rubber products. Good aging resistance: The aging resistance of EPDM is as well as the Silicone rubber. Good comprehensive physical mechanical resistance: It shows excellent performance especially the Static Sealing and Dynamic Sealing. Good flexibility: Meet the GB12002-89 standard perfectly. Competitive price and prompt delivery. We ensure that we offer high quality products at competitive price. We provide sample free of charge and accept small & trial order so that we can establish long term business relations. We appreciate your trust very much. We will make sure what we do 100% meet your expectations.